Taking cognisance of the perils of the Blue Whale Challenge, an online game which has allegedly led to 130 suicides across the world, and has found five victims in India – three casualties, and two averted attempts, the Indian government has written to social media giants, calling for a ban on the game. The Ministry of Electronics and IT has asked sites such as Google India, Facebook, WhatsApp, Instagram, Microsoft India and Yahoo India to block links related to the game. “You are hereby required to ensure that any such link of this deadly game in its own name or any similar game is immediately removed from your platform. The proponent of this game should be reported to law enforcement agencies,” said the government circular. However, cyber security gurus opine that although the move makes for a good political statement, it is hardly feasible. Experts explain that the 50-level game, which tasks its player with one self-harming instruction every day with the “winning task” being suicide, cannot be banned since it’s not a website or an application, does not have social media pages or handles, and barely works on hash tags. Vijay Mukhi, another cyber security expert and author, who has penned close to 70 technology-related books, stated that after reports of Blue Whale-related suicides emerged in India, he tried to reach the administrators of the game, but in vain. He derived that the game, which has no digital footprints, probably works through secret gaming networks. The covert group allows its members to communicate with each other without having their identities revealed, using only their gaming nicknames. “I realised that it’s an invite-only game. You cannot play the game unless you have been specifically invited by the secret group’s members. The way this game works is this – Multiple people play the game at a time, each of them performs the tasks instructed by the game curator every day, uploads photo or video evidence of the completed task, and earns kudos from other players. Competition is the breath of gaming, and this game is full of it. I tried playing the game, but I couldn’t get access because the administrators rope in only those players, who have been members of the group for at least a couple of months, and are ‘trustworthy.’ It’s impossible to reach these administrators, and banning them is even far-fetched,” says Mukhi. Ritesh Bhatia, another cyber crime investigator, feels that although the game originated in Russia, it is now being adapted into an Indian version by curators here. He illustrates his observation with the recent suicide attempt in Indore, where a 14-year-old boy was saved in the nick of time by his friends as he tried to jump off the third floor of his school building. Investigations revealed that the boy was promised a sum of Rs 2 crore if he completed the winning task. “From all the data we have on the Challenge so far, we know it does not have a reward system. But in the Indore boy’s case, a reward was offered, and it was offered in Indian rupees. To my mind, this is an indication of Indians adapting the game, tweaking it to make it more appealing, and using it to exploit vulnerable children. Who says that the administrators have to be only Russians? The game inventor, a 21-year-old Russian, was arrested months ago, and yet, the game thrives. There are new administrators, and no one knows who they are, or what they look like. There may even be several of them,” says Bhatia. 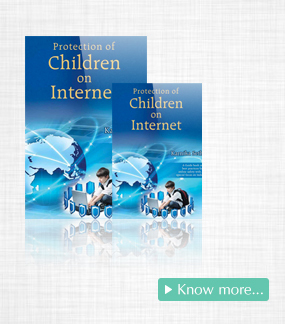 Advocate Karnika Seth, a cyber crime expert and author of Protection of Children on the Internet, feels that although the government’s move needs to be supported with various other technical means, it will help create awareness and cyber literacy. Children, she says, are the most vulnerable in the digital space, and often fall prey to crimes like gambling and sexual abuse, apart from self-mutilating games such as the Blue Whale Challenge. “Information about this game is reaching more users through social networks every day, and it is extremely difficult to monitor the duplication of this content. One can use filters – insert related words like ‘blue whale’ in the dictionary, and have them blocked. But I’m not sure if social media giants, who the government has approached, even have a technology to monitor each post for such words. More than the ban, we require thorough investigations into the cases that have come forth so far. We need to identify the common patterns in these cases, and work around them to deter more youths from getting victimised,” says Seth. Shah, meanwhile, added that apart from monitors on social media, there’s also need for new laws, which will empower investigators to extract information about offending international users immediately. 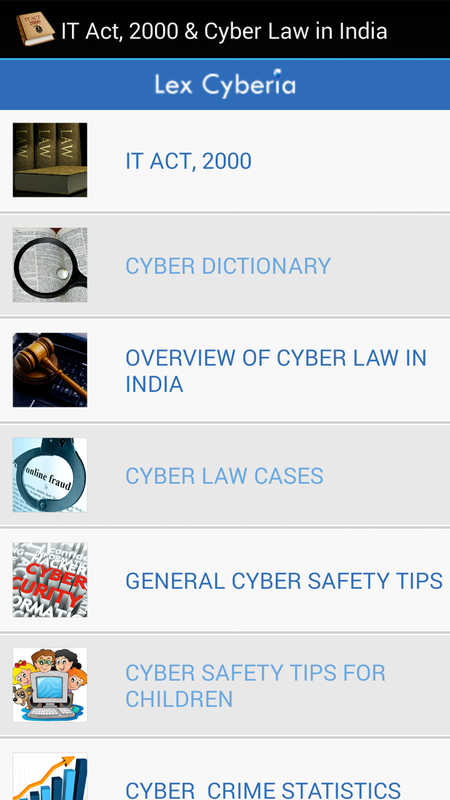 At present, even if the government knows that a person, who is based abroad, has committed a cyber crime, it takes at least eight to ten months to avail data about the offender. “Say, if a child commits suicide after a stranger befriends him on a social networking website, and instigates him through the Blue Whale Challenge. Now, even if the government knows who the offender is, it will have no means to zero in on that person. 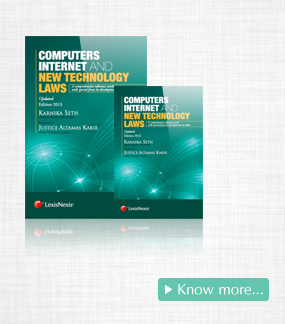 Social networking sites may be reluctant to share the user’s information since it is against their privacy laws. In a case I was working on, availing data took two years. The only way to expedite this is that India becomes party to international treaties, which allow sharing of such sensitive formation for investigation purposes,” says Shah.